The earthquake took place at 5.34 pm with an epicenter north of Kabul in Afghanistan. 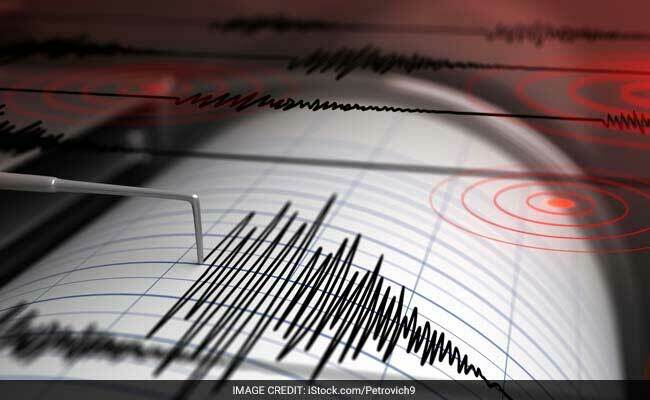 Afghanistan Earthquake: Tremors were felt in Delhi and other parts of North India. A 6.1 magnitude earthquake struck the Hindu Kush region in Afghanistan on Saturday evening, the Indian Meteorological Department reported. The earthquake took place at 5:34 pm with an epicenter north of Kabul in Afghanistan. The depth of the earthquake was 212 km. Mild tremors were felt all the way in Delhi and other parts of north India. #earthquake in #delhi#Gurgaon#NCR ???? anybody else? #Earthquake of 6.4 magnitude in the Hindu Kush region. Tremors felt in Delhi too. No damage reported so far. Experts say tremors from earthquakes whose epicentre lies deep inside the earth usually are felt far away.